BRUSSELS -- The European Commission issued guidance on Thursday on how European Union countries should enforce a ban on defeat devices. EU officials said the move would likely lead to legal action against countries that fail to clamp down on cheating of diesel emissions regulations. The EU executive is frustrated that member states, which are responsible for regulating carmakers, have not taken a tougher stance against the industry, despite discovering in the wake the Volkswagen's emissions test cheating that many cars emit up to five times legal pollution limits outside of regulatory tests. The Commission believes countries are pandering to the powerful auto industry and in December began legal action against Germany, Britain and five other EU members. National governments, however, have criticized EU law for being too vague, saying it allows carmakers to dial down emissions control systems under certain circumstances, such as if they might damage a vehicle's engine. Officials said on Thursday the Commission's guidance was an attempt to clarify how existing rules should be implemented. "A large number of car manufacturers use strategies that increase emissions outside of the test cycle," EU Industry Commissioner Elzbieta Bienkowska said in a statement. "This is illegal unless technically justified in exceptional cases, and the burden of proof lies with the carmaker. Cheating cannot be tolerated." While the 11-page guidance is not legally binding, it could form the basis for legal action against member states that do not crack down on excessive, health-harming vehicle emissions. "Germany and others want to say the law is bad so let's sweep all past transgressions under the rug," one EU official said. "But that's not the end of the story." "Most likely legal action will follow," another said. The guidance includes a table outlining suspicious emissions behavior in vehicle testing, such as higher emissions in hot engine starts than in cold, which it says should serve as a red flag for national authorities. 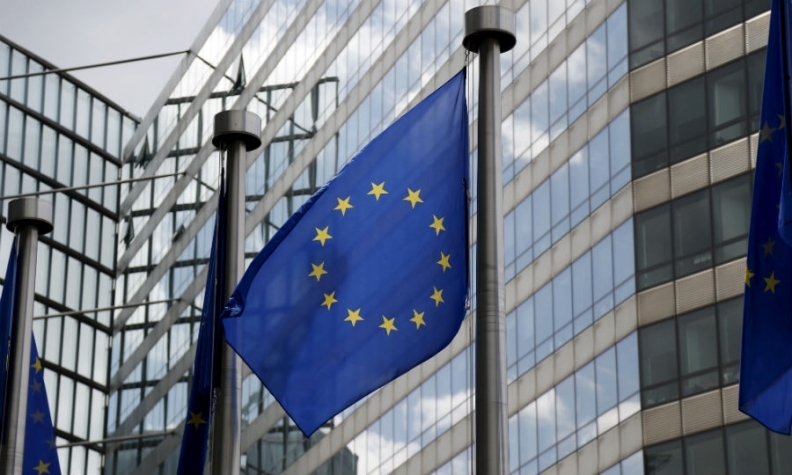 EU sources said the table should give national regulators an indication of whether they have been abiding by the EU executive's definition of the rules. In order to justify modulations of emissions controls, the guidance calls on car manufacturers to provide proof of a risk of irreparable engine damage and that the latest available emissions treatment technology has been used. It says emissions controls used to save on maintenance cost are not acceptable. While only VW Group has admitted to rigging software to defeat official emissions tests, other automakers exploit a loophole allowing them to minimize or switch off exhaust-treatment systems to protect mechanical durability.